In September 2016, CEIBS expanded its Global EMBA Program to include two tracks: Asia and Europe. The revamped CEIBS GEMBA operates on a truly global platform with programs that span five continents, offering participants unlimited potential to expand their global network. 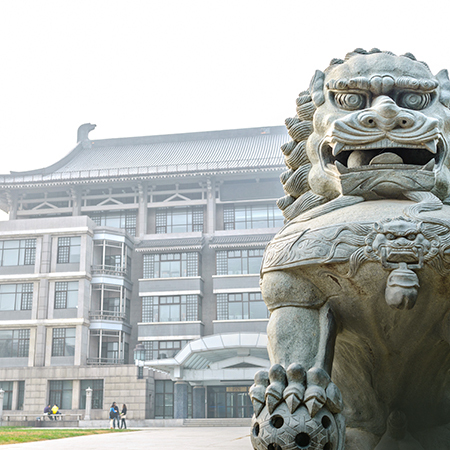 The CEIBS GEMBA Asia track is offered from CEIBS’ main campus in Shanghai, China’s economic capital. The Lorange Institute of Business in Zurich, CEIBS’ European base, is the venue for CEIBS GEMBA Europe track. University of Pretoria’s Gordon Institute of Business Science (GIBS) in South Africa, in partnership with Howard University in the United States and the Central University of Finance and Economics in China, will participate in the Global Trilateral MBA (GTMBA) Program, an educational and experiential certificate program that provides students with international consulting experiences. Each institution selects MBA students to take part in the initiative, which involves contributing to consulting projects in each country. The cross-cultural teams will work remotely with face-to-face interactions during a March study block in South Africa, a June study block in China, and a concluding October block in the U.S. Students will gain hands-on global consulting experience and build their capability to work in diverse teams across multiple time zones. For the South African leg of the program, students work on consulting projects for four small enterprises that face unique challenges. The South African block concentrates on the key areas of intercultural management and entrepreneurship with a specific focus on business models at the base of the pyramid, strategy, and innovation.